People like Michael Pollan, food activist and writer of In Defense of Food, points to one particular flaw in the Western diet: the massive consumption of corn products and sweeteners. 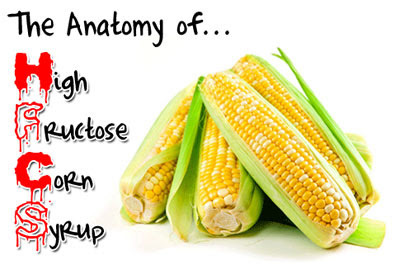 The biggest corn culprit is, as you may have guessed, high-fructose corn syrup (HFCS). The product is found in many foods Americans eat daily, from bread and sauces to lunch meat and sodas. In fact, it is so prevalent and in so many of the foods we consume that Americans eat an annual estimated average of 140 pounds of HFCS.